Super Hammy at the Reading For the Love of It Conference 2019 in Toronto! Super Hammy Flies to Shanghai! 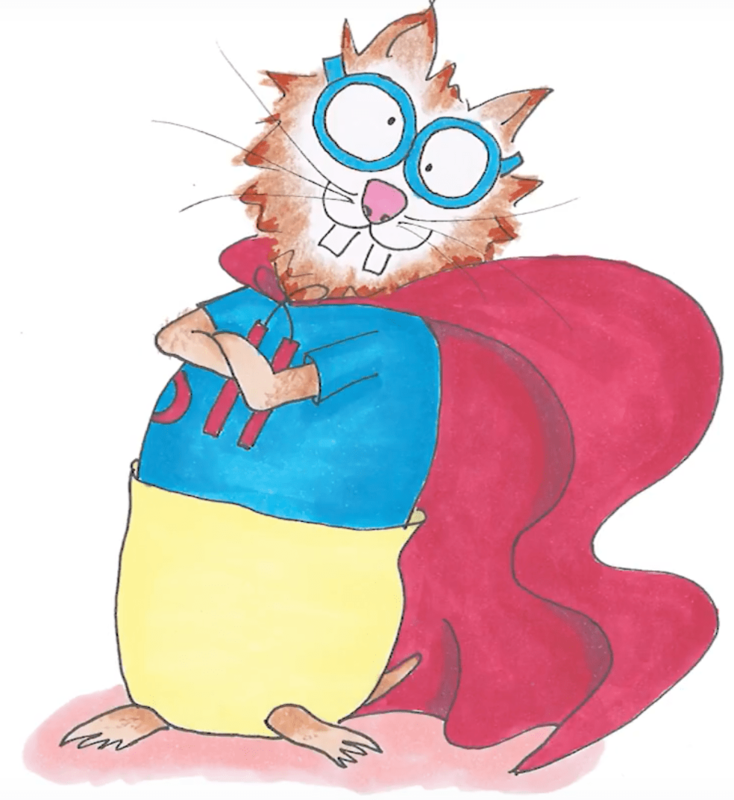 New: Super Hammy ABC has arrived!